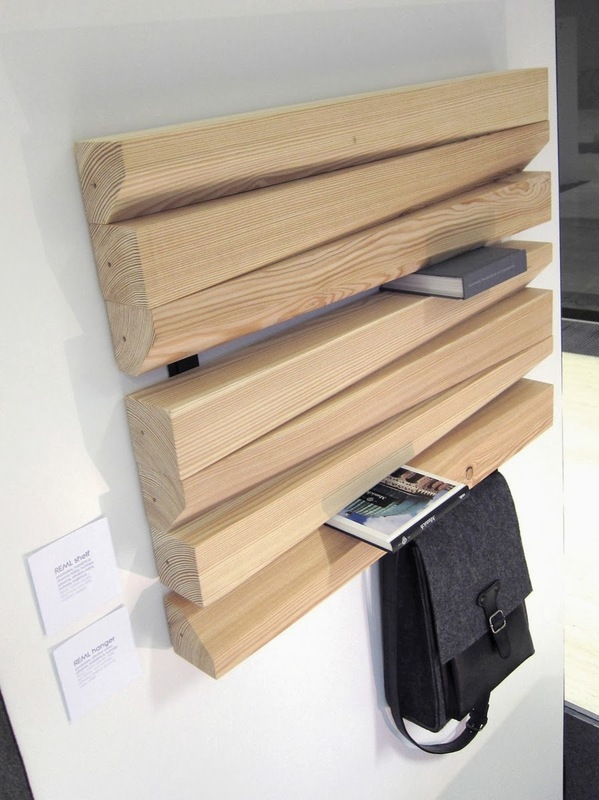 Slovenian architecture students, Tadej Podakar and Luka Fabjan, studio TRIpike devised an elegant shelf combining simplicity, usability and quality. 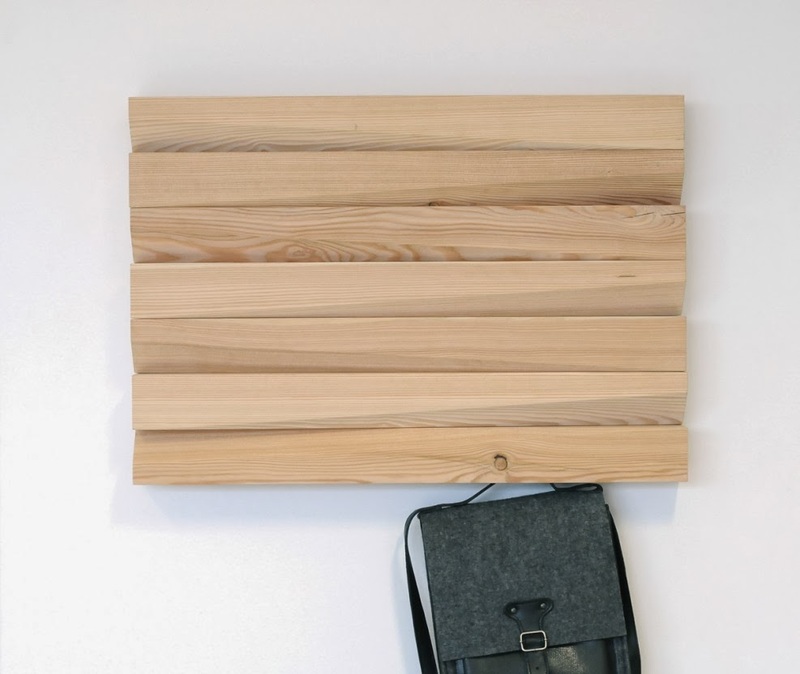 REMLshelf offers a flexible wall mount with lots of storage areas for various small objects. 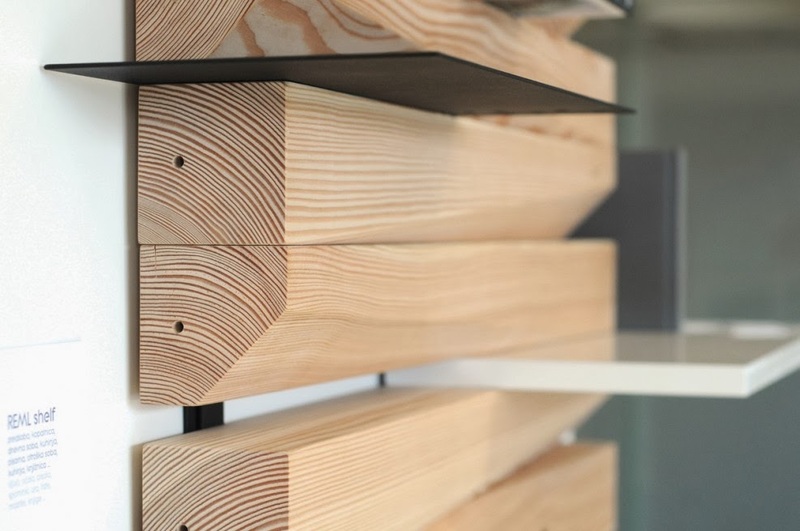 The production process is described as follows: 7 larch beams Slovenia are cut on a 80cm long. 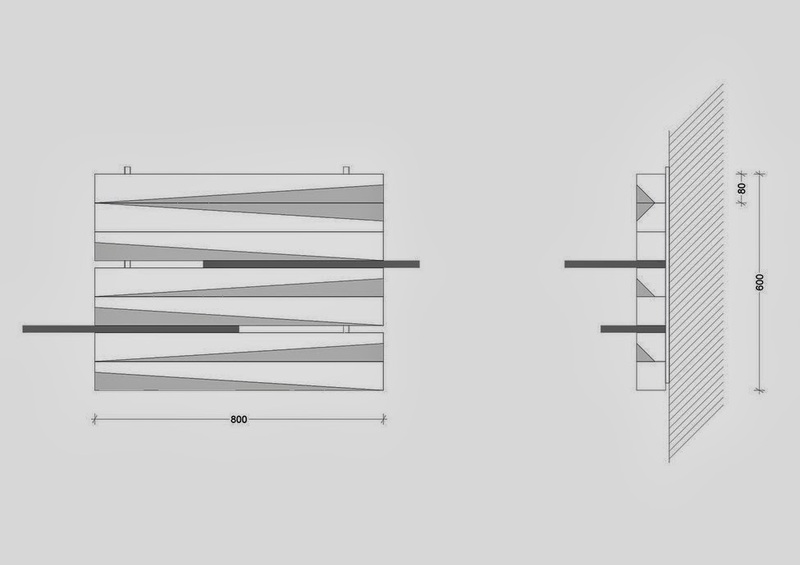 On each one of the chamfered edges is to obtain a simple and attractive final shape. By linking the seven forms, the REMLshelf is created. 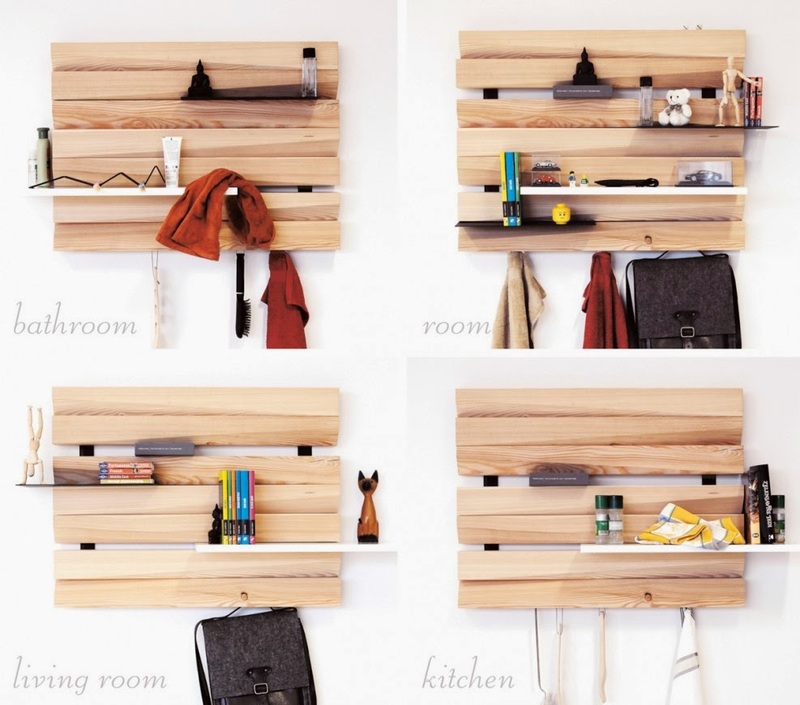 An intelligent unit that can be used as abstract wall sculpture with a function convenient storage. It will find its place in a bathroom like in a bedroom or living room.